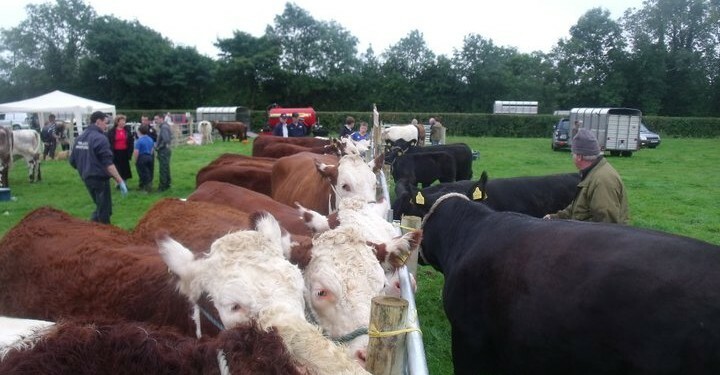 Now entering its 112th year, The Longford Show and Country Fair is set to return on Saturday, July 27th. Visitors can expect to see dozens of trade stands, horse shows, livestock and a “very big” dog show. 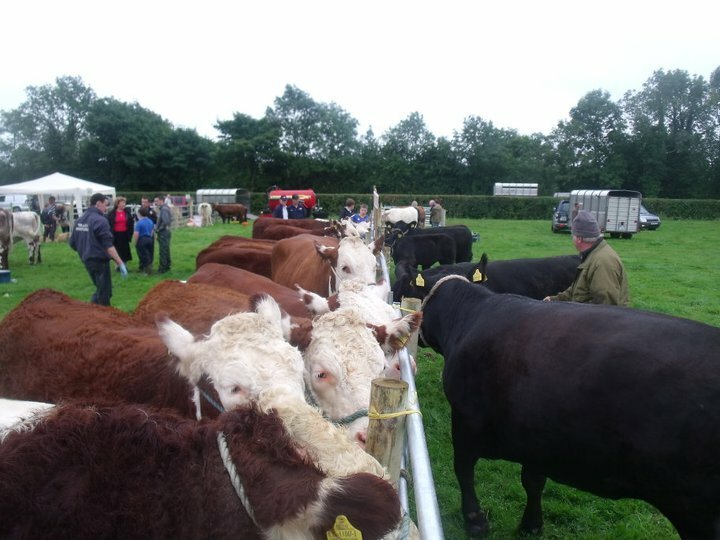 “The event will have show-jumping, horses, ponies, cattle, sheep, goats and poultry – with cookery, crafts art and a huge children’s section,” says Bernie Whyte, secretary for the show.